Last week was our third and busiest NAMM Show to date! 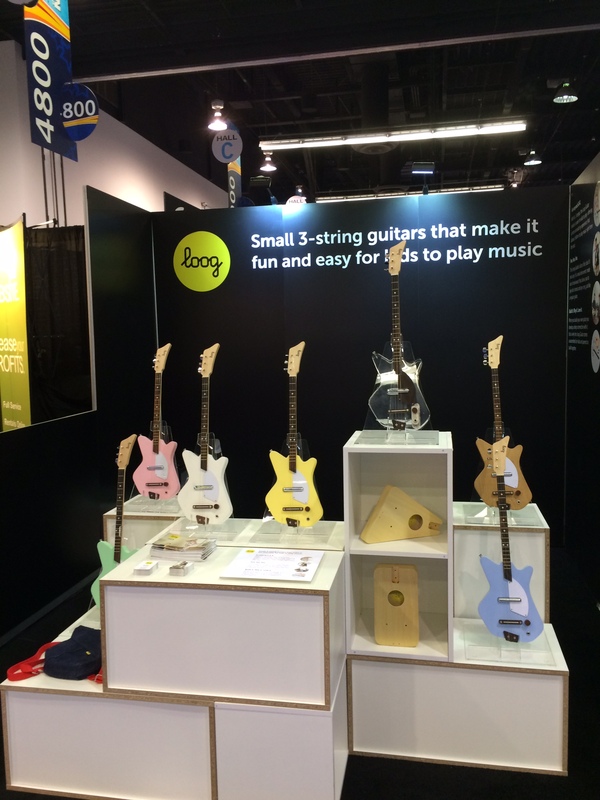 We had a blast getting to know so many people and jamming with all the folks who dropped by booth #4715. The Anaheim Convention Center was brimming with energy from morning til night, the people were super nice and open to meeting everyone there and all the products and music we experienced were awesome. All in all, a pretty amazing experience. You can see all the pics we took right here. 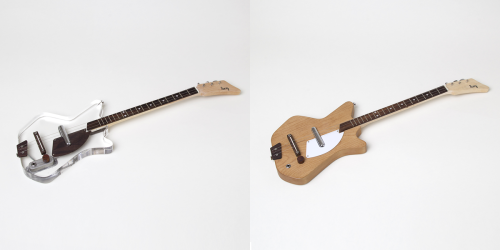 We always like to land in NAMM with a few surprises up our sleeve and this year was no exception. 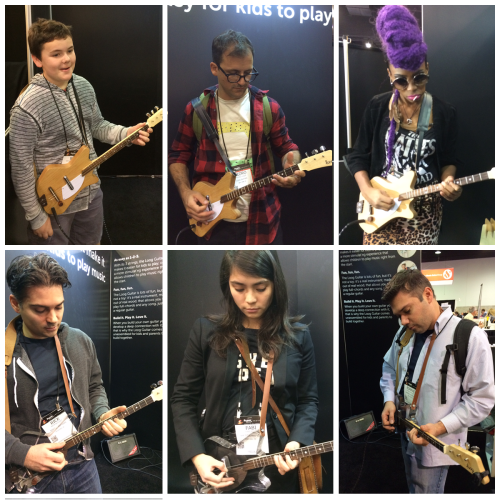 Our booth featured two new Electric Loog Guitar models that everyone LOVED – it was exciting to see the reception. And these videos are just the tip of the iceberg. You can find ALL of them here. Last but not least, thanks to everyone who dropped by our booth to say hi, share a few words and play a little while. 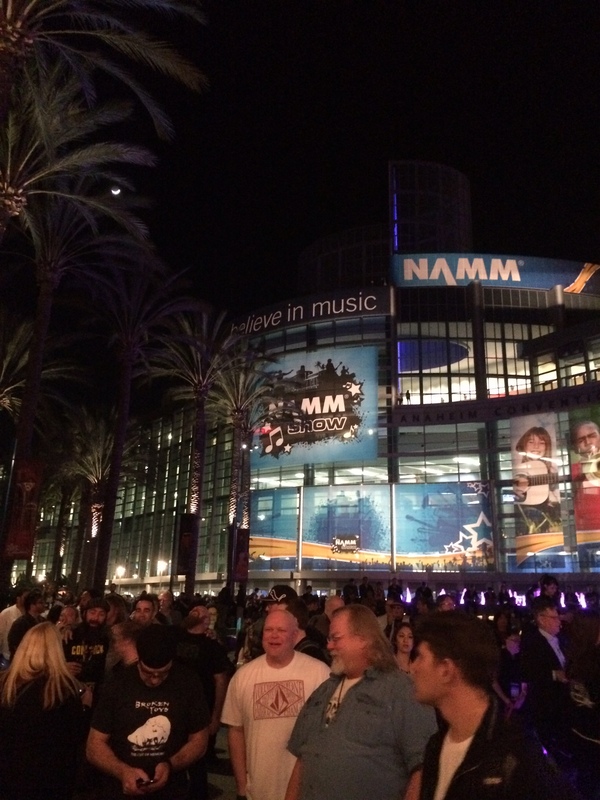 You made NAMM 2015 completely worth it – we’re returning home with more stories, more music and more friends than ever!